I love C. Wonder – everything about it except the revenge story of its creation + some of their prices. 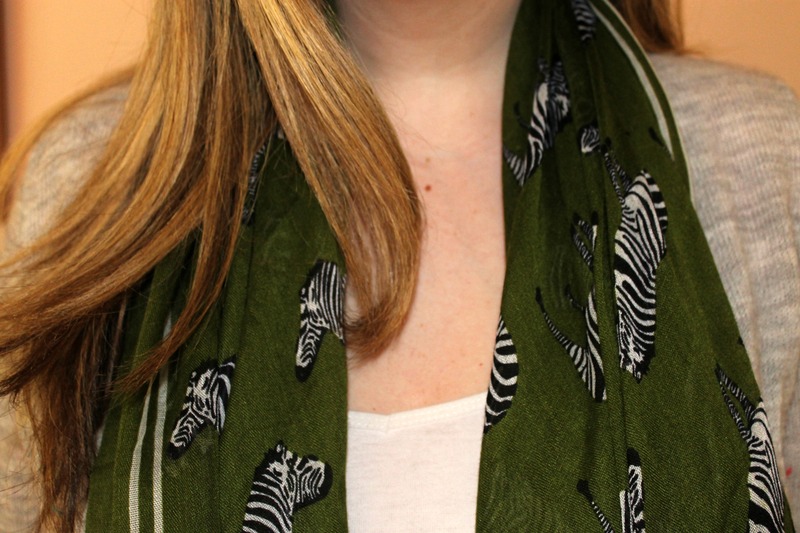 I did find myself lusting over the wild animal prints in the store a few months back – camels, zebras, elephants, giraffes – you name it they had it and they were sooo cute. I’m seriously in loooooove with it. 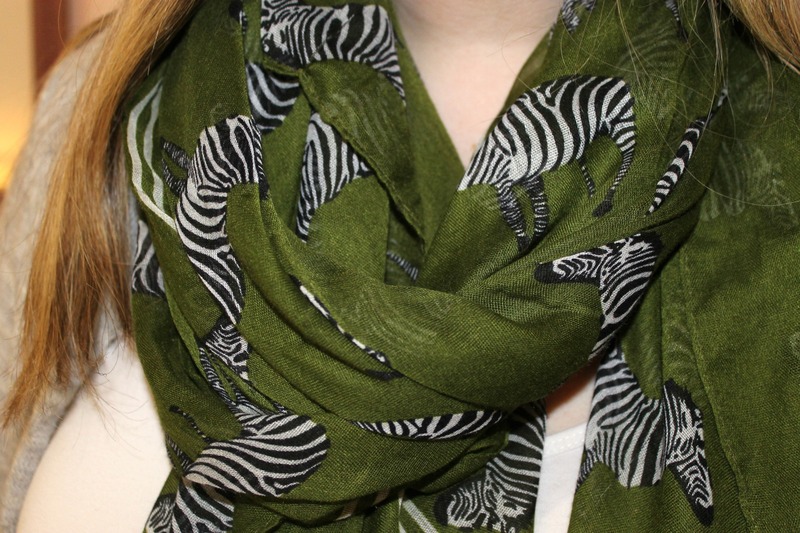 Categories: Good Looks | Tags: C. Wonder, charming charlie, scarf, style, style blogger, zebras | Permalink.